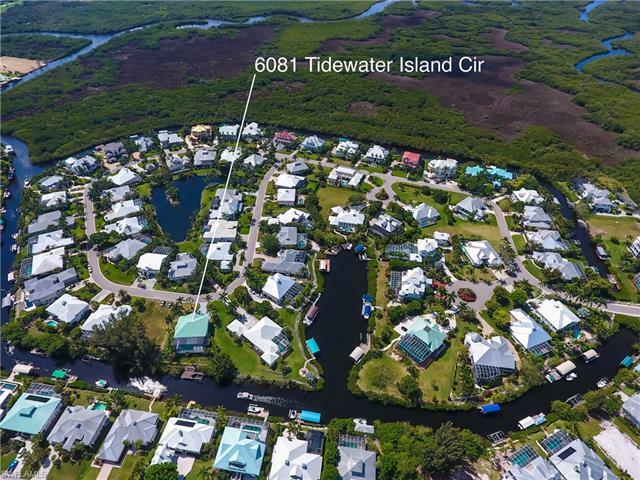 Welcome to paradise in Tidewater Island. 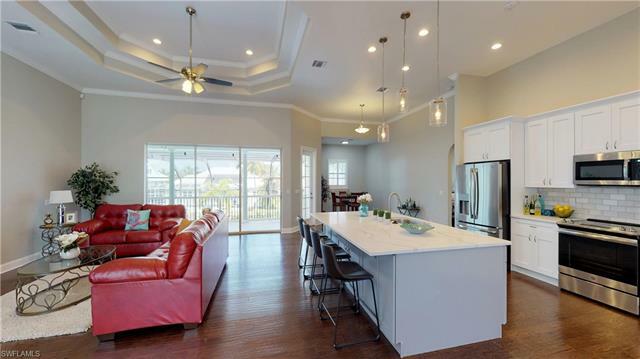 Completely remodeled in 2019! 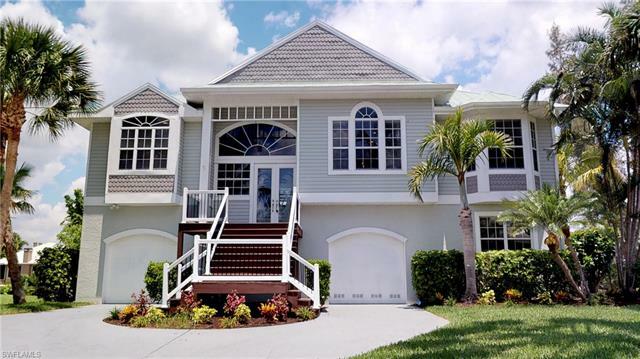 The moment you drive up you'll notice freshly laid sod & lush landscaping surrounding the property. 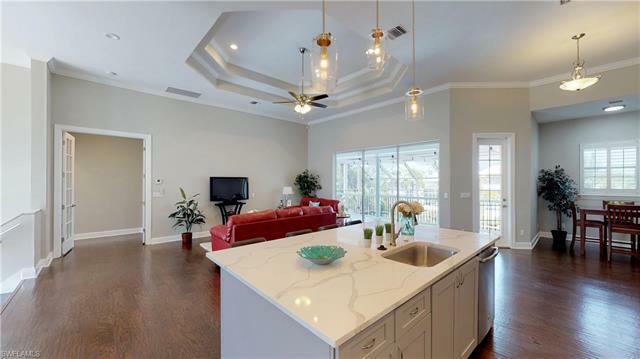 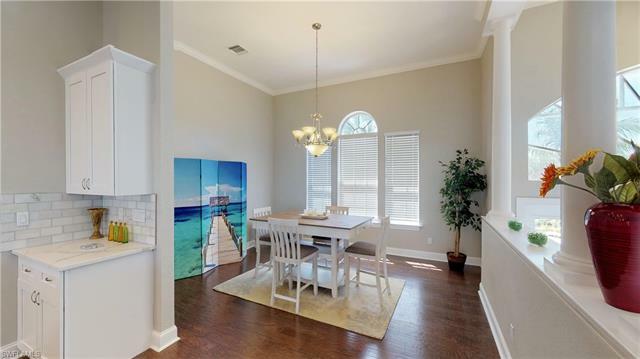 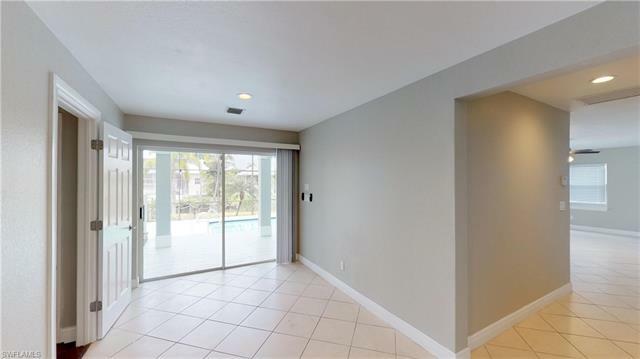 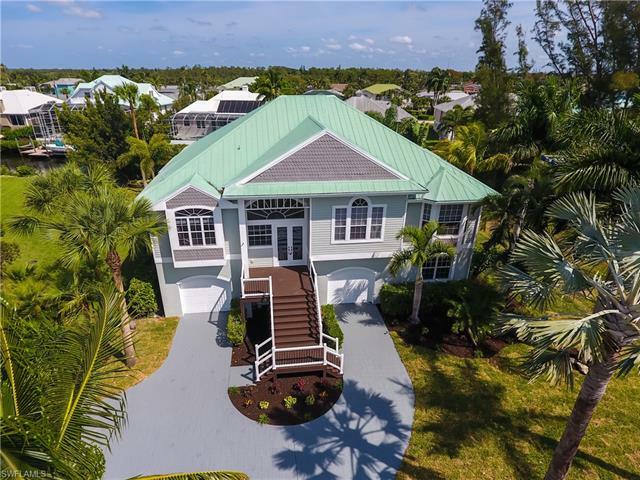 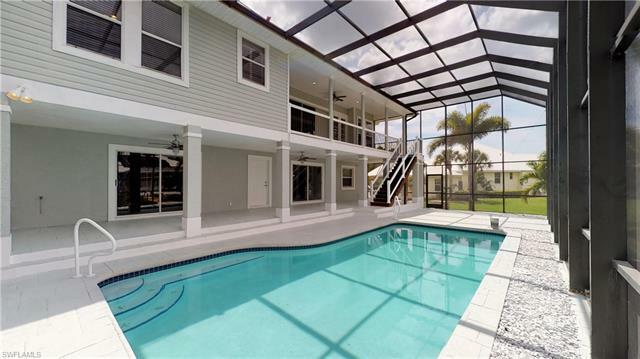 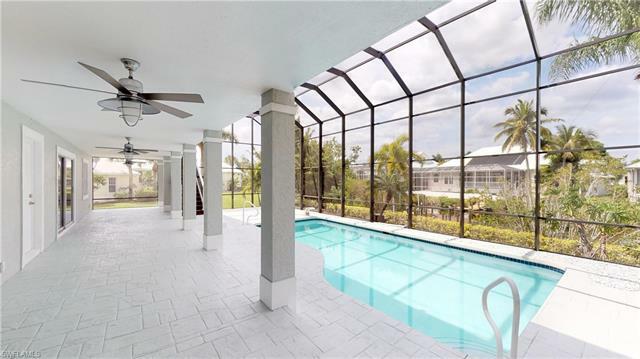 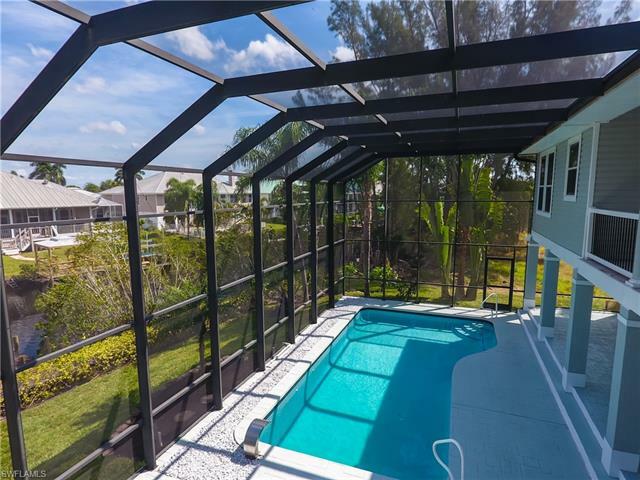 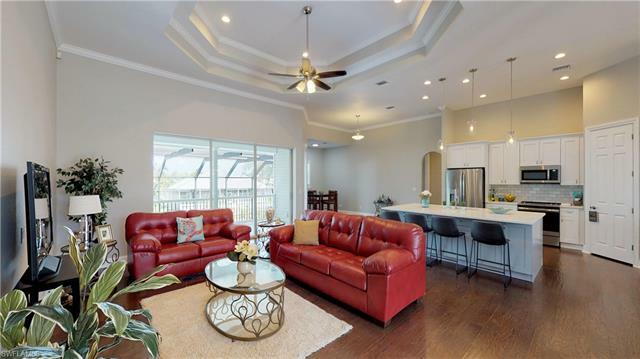 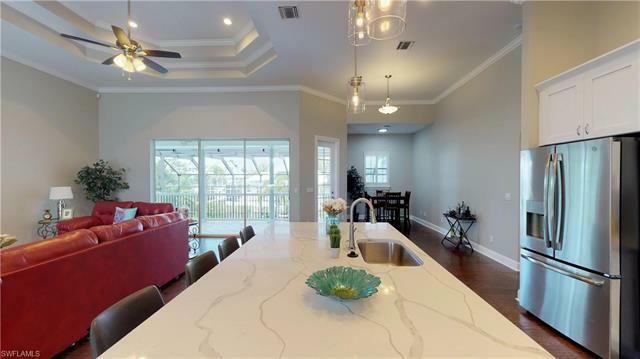 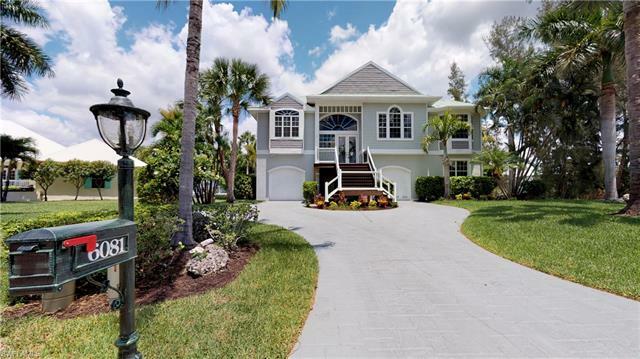 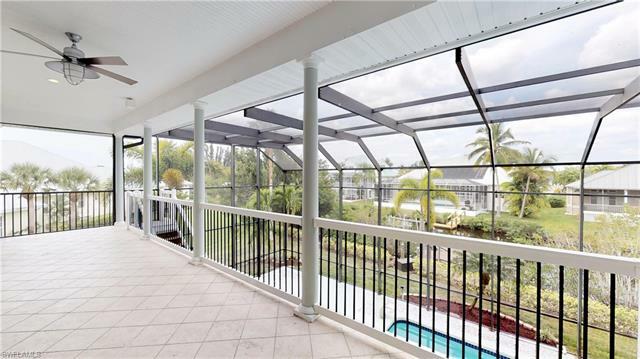 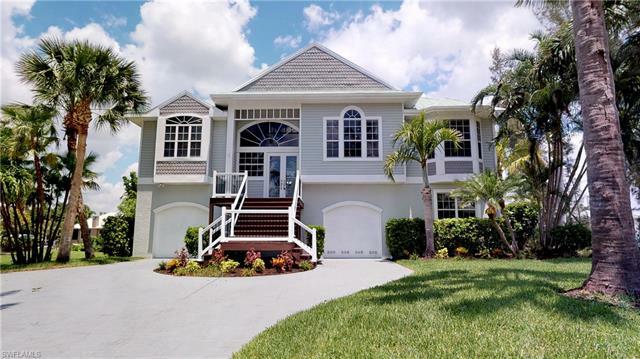 You enter through double front doors on herringbone patterned engineered hardwood, open floor-plan featuring large sliding glass doors & open sight lines to the water over your 2nd story balcony overlooking the pool. 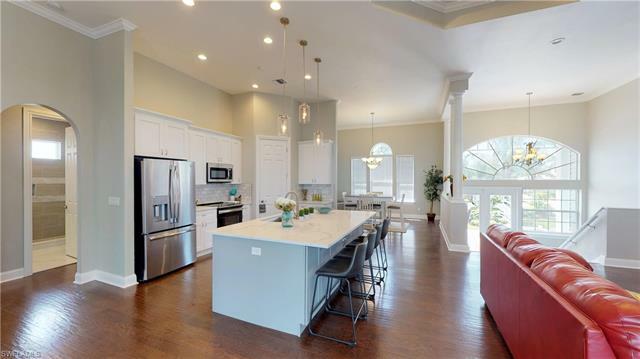 No expense was spared in the kitchen featuring new wood cabinetry, crown molding, Calcutta Luccia quartz countertops, new stainless steel appliances, marble backsplash & a huge 8ft island. 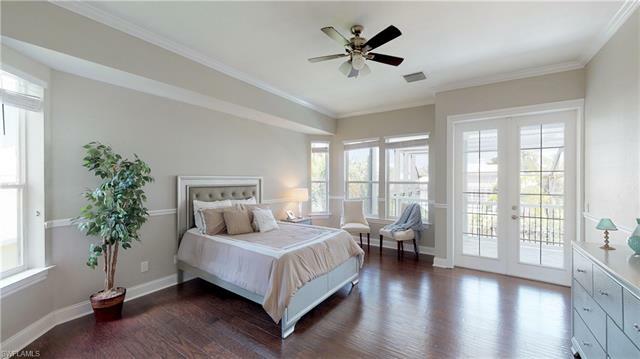 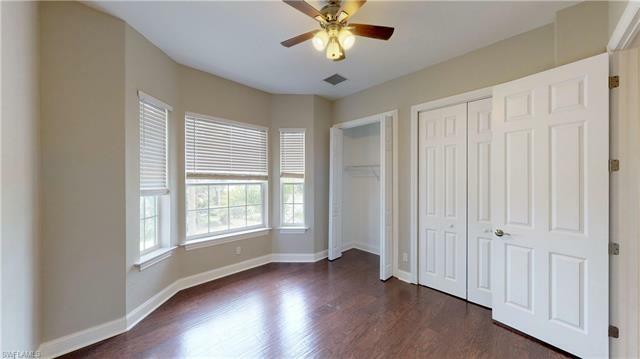 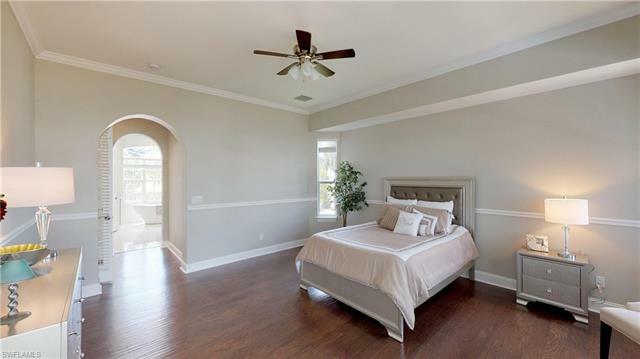 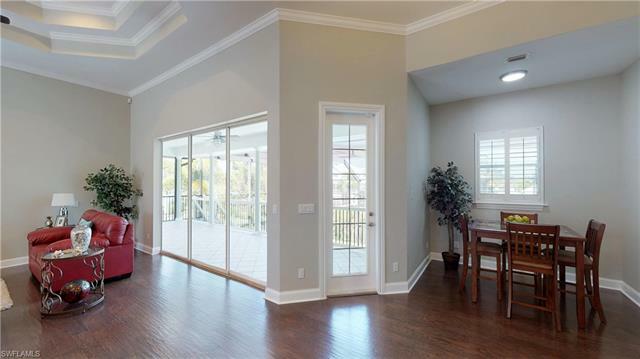 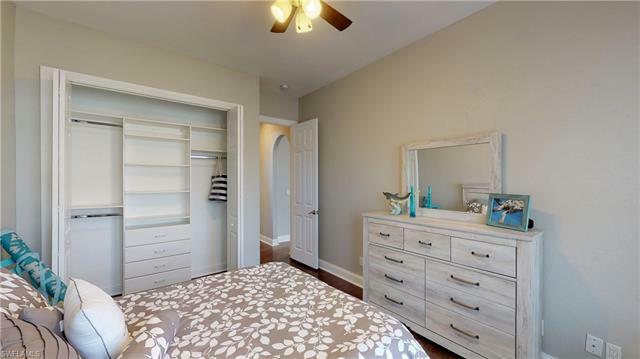 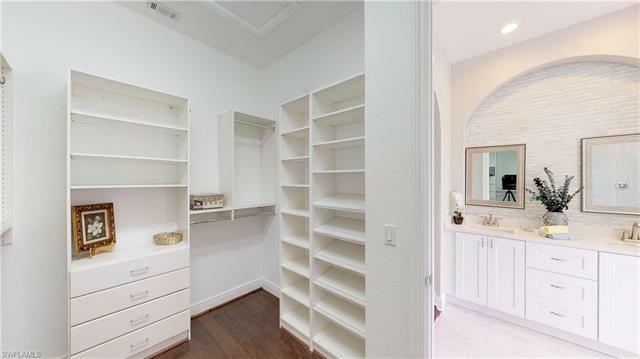 Through double french doors you enter your master suite with a large walk-in closet, California shelving, & crown molding throughout. 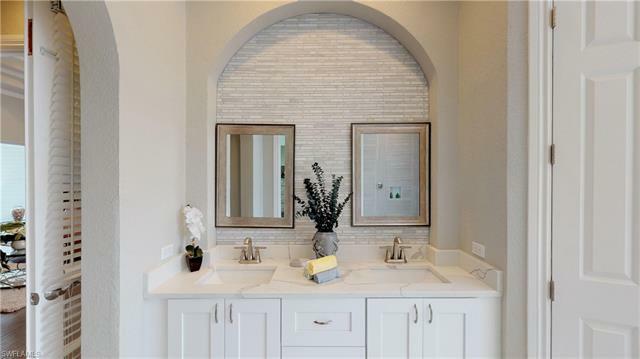 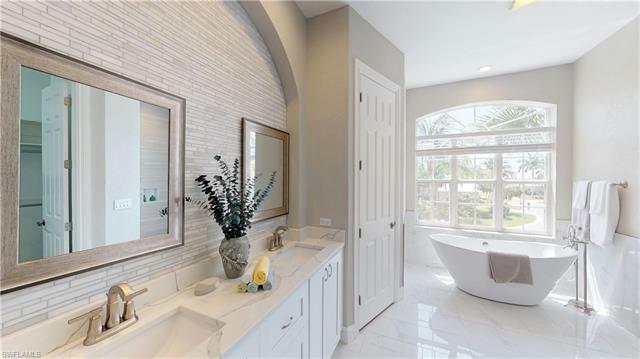 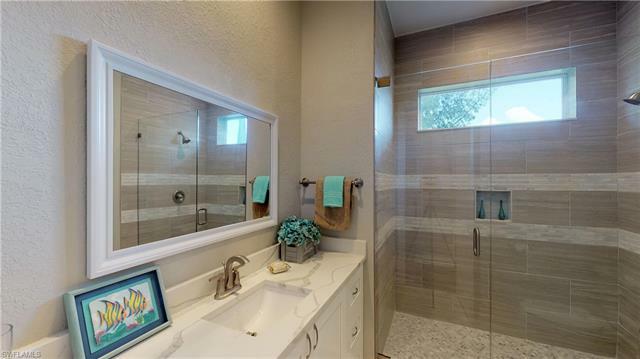 The bathroom has carrarra tile, duel sinks, soak-in tub & large tile shower. 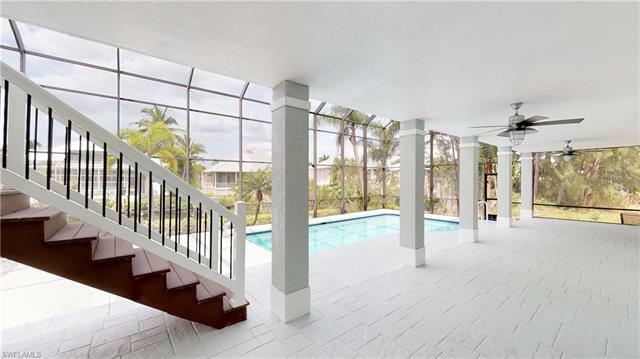 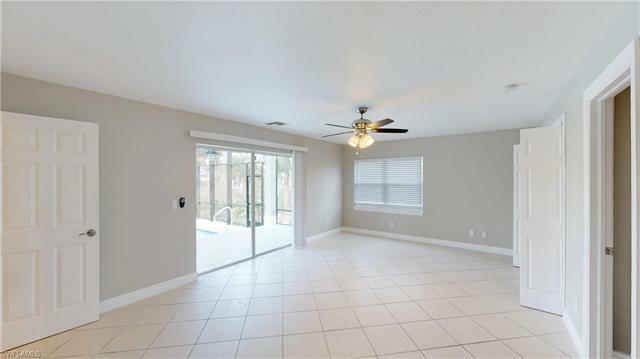 Downstairs are 2 living areas with sliding glass doors showing off the pool. 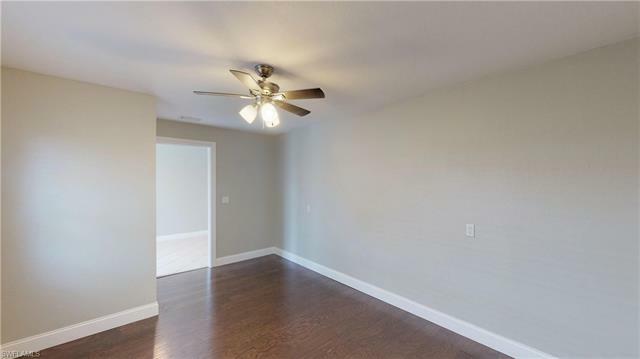 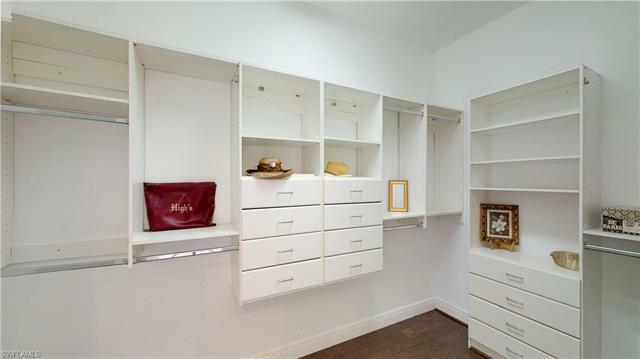 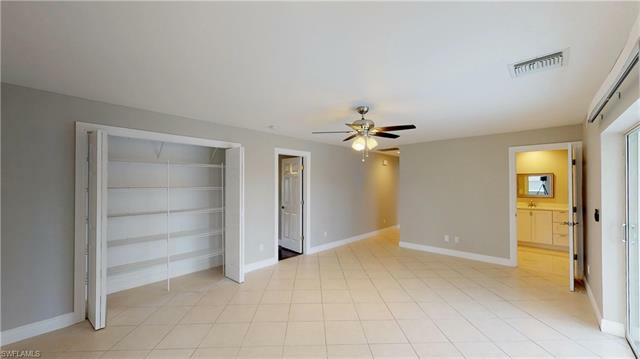 There are 2 bedrooms 1 bath & its own private entrance. 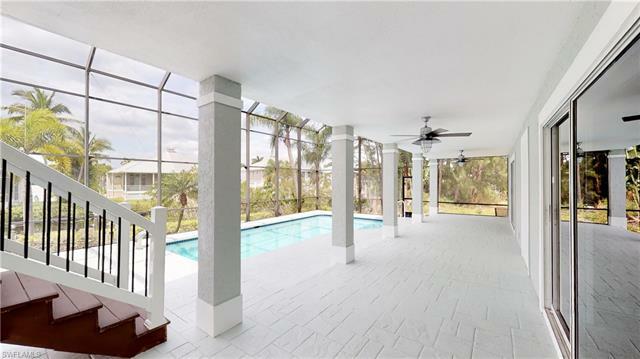 Pool was freshly resurfaced with brush nickle water fountain, color changing lights, & new pool heater controlled with remote. 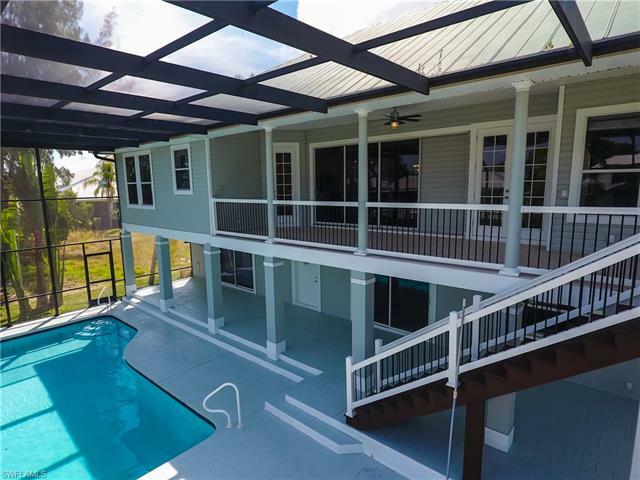 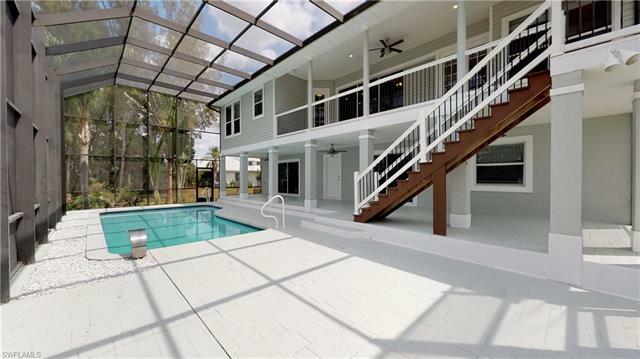 Outside the lanai, follow the stones to your 20,000 lb boat lift & wood dock & enjoy all that Florida has to offer on your peaceful gulf access canal.